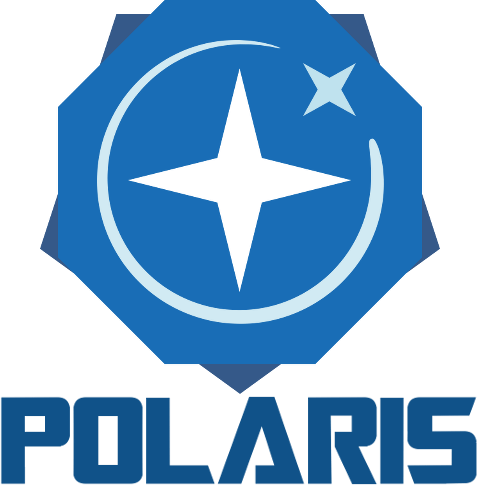 Welcome to Polaris. Nice to meet you! We're a Space Station 13 community. It runs on BYOND , a 2D multiplayer game platform, and is mostly open source. check out the code, and join the server through the links below. See you soon! Copyright © 2018 ss13polaris.com All rights reserved. All materials are copyright to their respective owners where applicable.